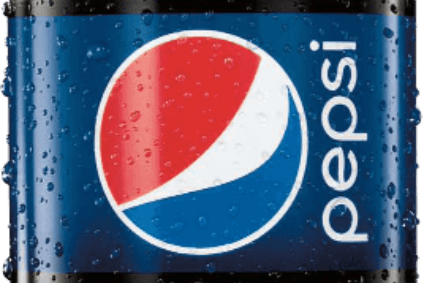 Focus - What's Eating PepsiCo? 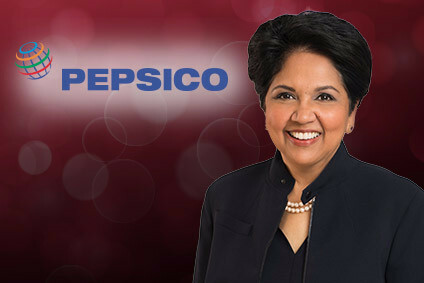 PepsiCo's CEO, Indra Nooyi, is under pressure; the group's strategic review has been extended and, this week, talk of a business split has been fuelled by the arrival of activist investor Nelson Peltz. So, asks Michelle Russell, what's eating PepsiCo?